It’s been a crazy, busy few months for me but I finally have the time to sit down and write this post and update you all on my latest news. 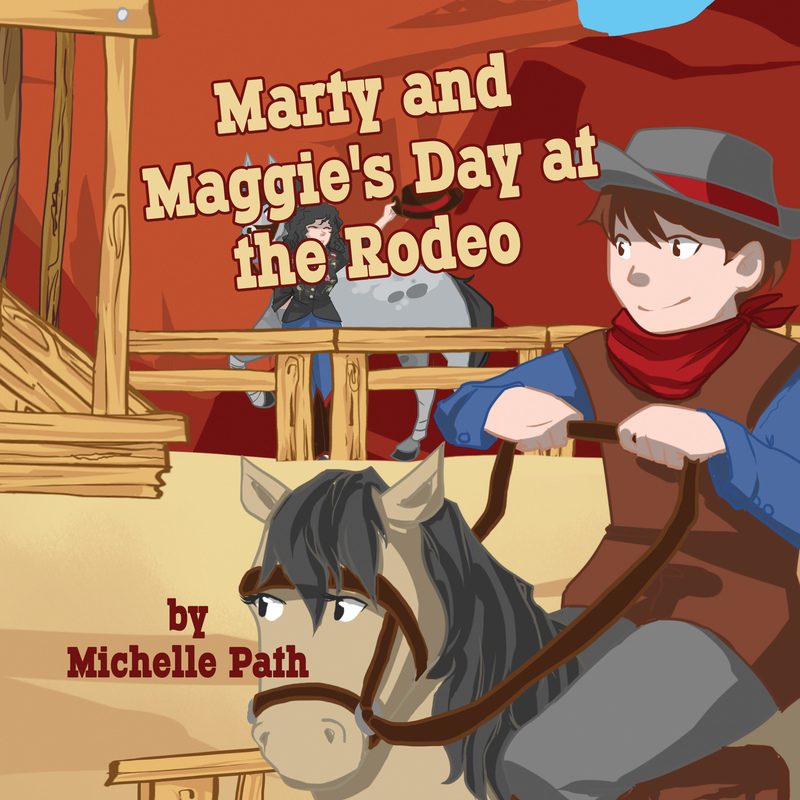 Firstly I’ve released the sequel to The Cowboy Who Was Scared of Horses – Marty and Maggie’s day at the rodeo. For anyone who knows me, they will tell you just how passionate I am about my horses and riding and I have penned this story to highlight the clashes between western riding and dressage. I am sure there will be more Marty and Maggie stories to come for those of you who enjoy these books. 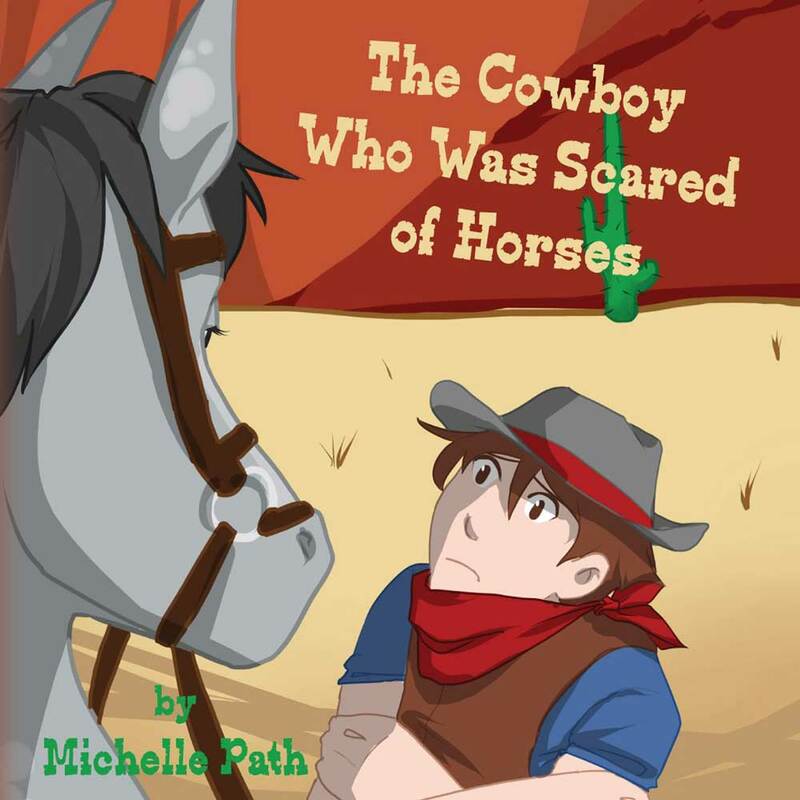 For fans of Cody the Pony, the long-awaited sequel is due out very soon. We are just finalizing a few things to ensure the book is the best it can be. 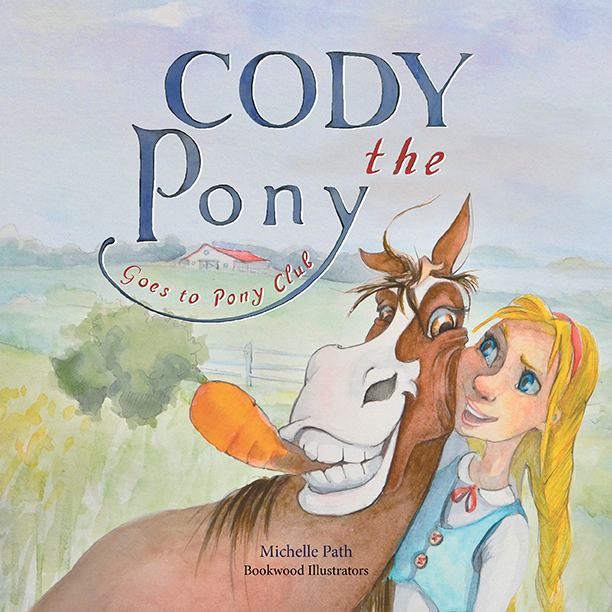 Cody the Pony is excited to have a new book out too. He is loving being back home after we had a riding accident last year (due to housing development- not his fault at all) where he was spooked and he bucked me off and I broke my leg and shattered my ankle. It was not part of the plan but we are back together riding and having fun again. 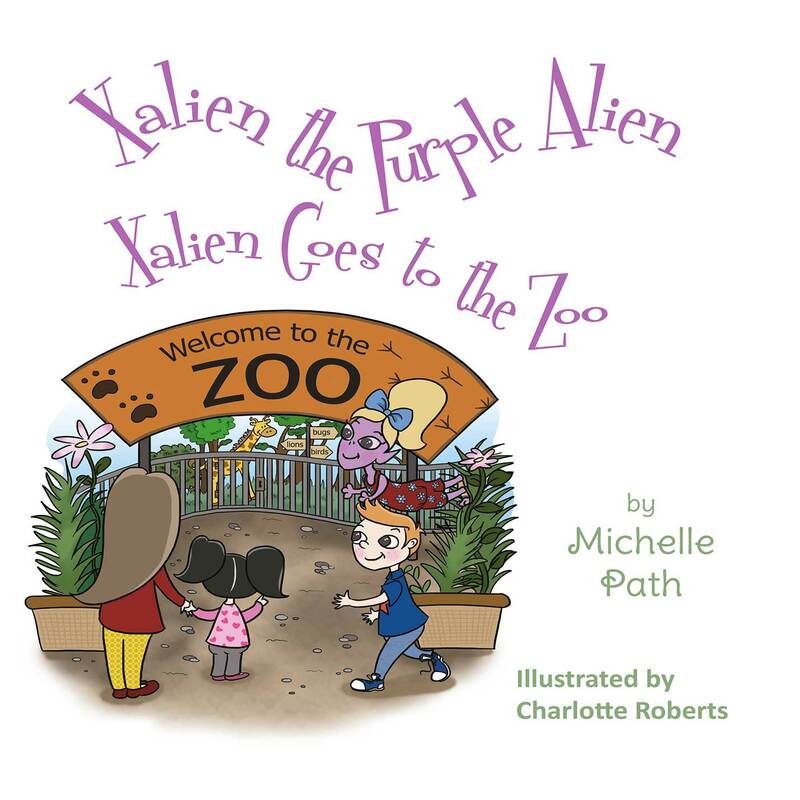 For fans of Xalien the Purple alien, the 6th book is out shortly (stay tuned for updates). 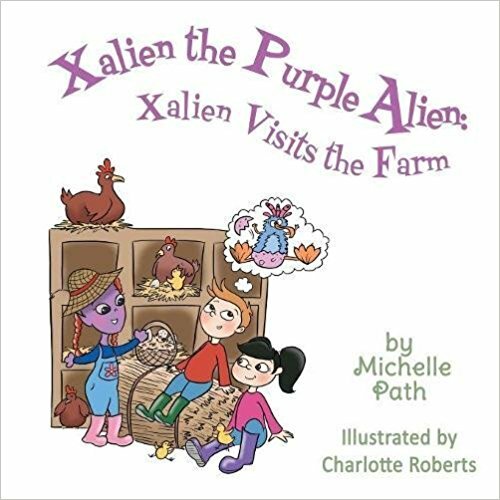 Xalien the Purple Alien: Xalien Visits the Farm is a story close to my heart as it is about animals and farm life which I value very much. Xalien gets up to mischief as per usual and finds herself in some funny predicaments along the way. Finally, the most of exciting news of all! 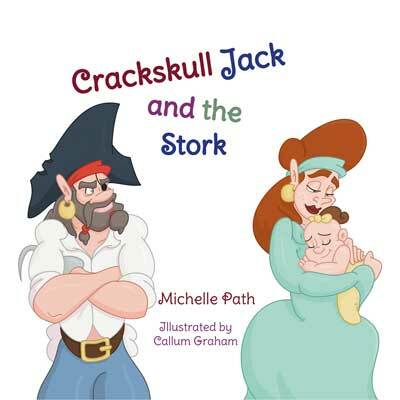 I have been given a wonderful opportunity by Bedtime Stories to work with them writing a series of stories for a storyworld for their app which launches this month ( October). I wrote a story a couple of years ago about a rockstar snowman named Kris who tours the world and gets to know a bit about the countries he travels to as he tours the world living the dream of a famous celebrity. He has a huge ego which often gets him into trouble . 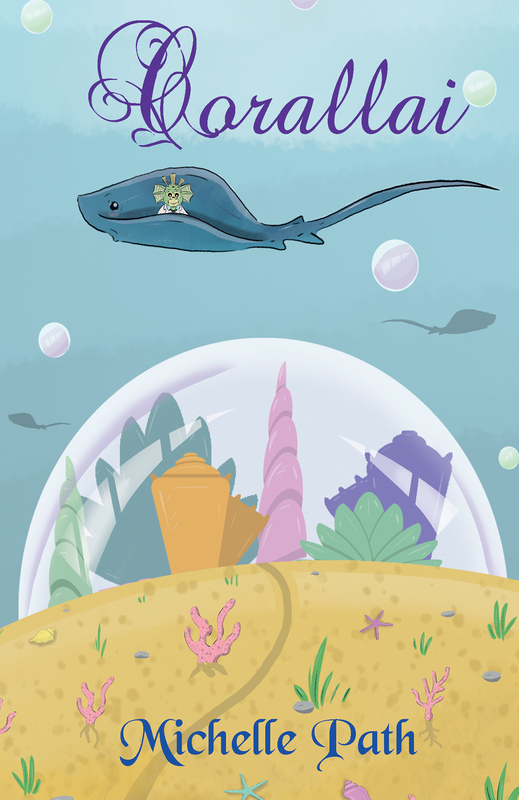 The first story is Kris Snowman Goes to Hawaii with another 4 adventures to follow. The second one sees Kris visit Mexico and the 3rd will see him visit Africa, then off he goes to Australia and finally to play for Santa himself. That is the plan anyway and I’ve been working a lot to get these stories done. 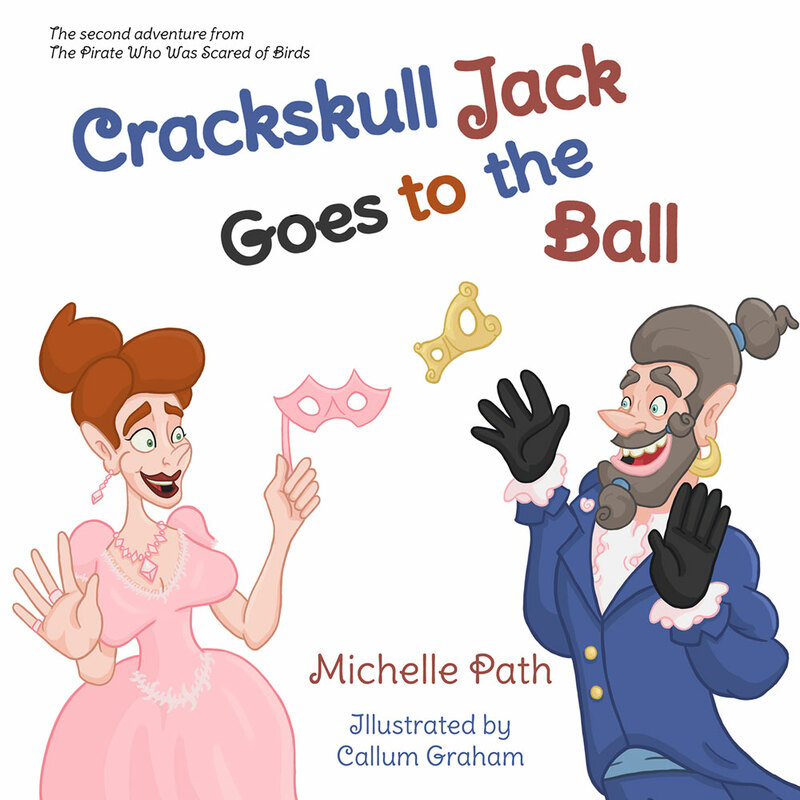 For parents this app is a wonderful way to spend time with your children in a new and exciting way designed to encourage children to love to read and get the whole family involved. Please check out Bedtime Stories – read & tell on their Facebook page and help support this worthwhile, innovative app. The app is available through the Apple app store. Thanks for stopping by to check out my website. I hope to be back here soon with more updates. Happy reading!